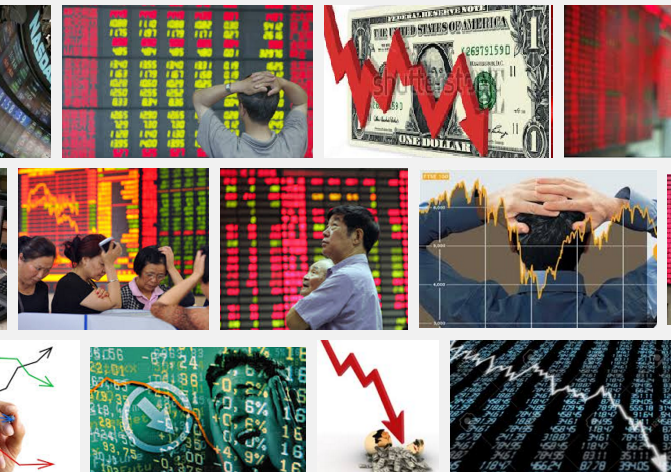 Stock markets are in turmoil. Most sectors are down. Find top stock market industries in week 50, 2015. Should you invest in stocks or bonds? This post will look into the top performing stocks, industry, and sector. The S&P 500 index has a weekly return of -3.74%. NASDAQ Composite has a weekly return of -4.06%. Dow Jones Industrials Average has a weekly return of -3.19%. The small cap (Russell 2000) has a return of -5.01%. Oil sinks to seven-year low due to a glut of crude. Mining and energy companies were once again among the biggest losers. Junk bond markets rattle and hit a new low in 2015. Third Avenue Management's junk bond fund, Third Avenue Focused Credit Fund, is blowing up due to liquidity.